In study after study, the city of Plano has been lauded as one of the best places for families to live in the United States. Now, a new study from Livability.com shows that it's not just parents and young kids who should love the Dallas suburb. 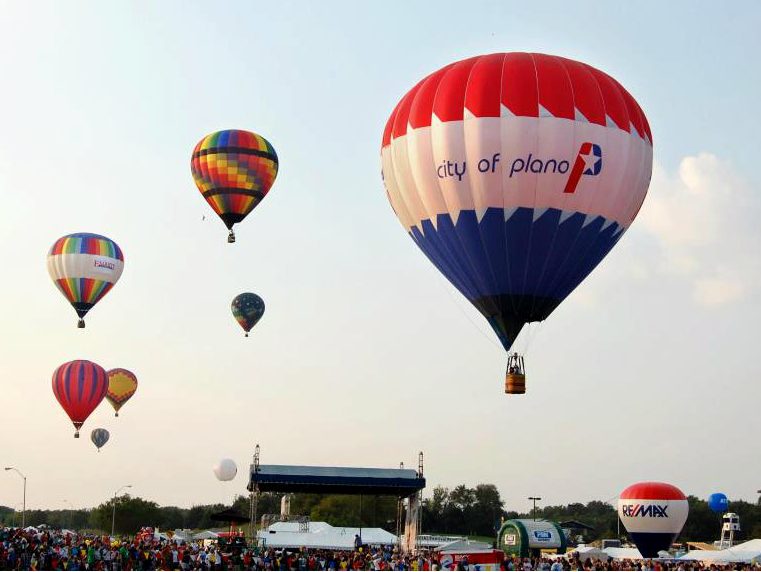 Livability determined Plano to be the No. 3 best American city in which to retire, behind only Santa Barbara, California and Sarasota, Florida. Plano was specifically cited for offering access to affordable and quality healthcare, a practical cost of living, retiree-friendly businesses and services, and other amenities that help keep residents active. 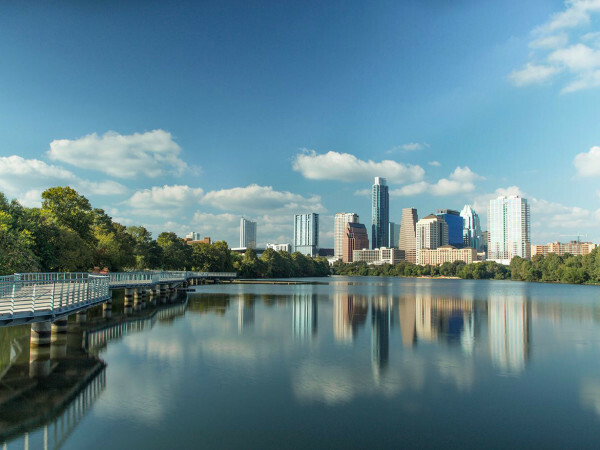 Among the criteria that Livability considered for the study were healthcare spending, cost of living, percentage of people age 60 and older, crime rate, weather, parks, walkability, golf courses, and air quality. 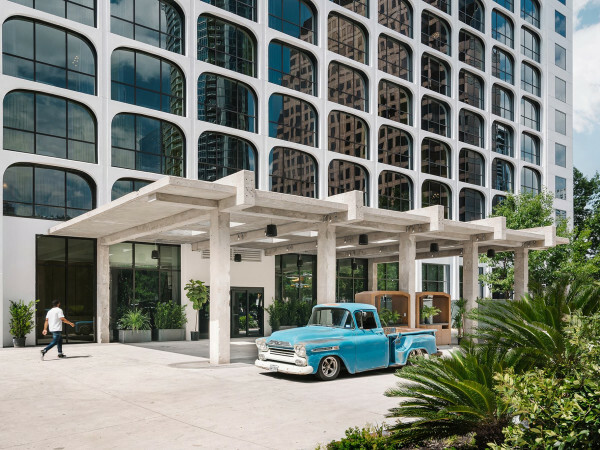 So while places like California and Florida are typically thought of as ideal retiree destinations, the strength of the local economy in Plano, especially with big companies like Toyota coming to town, is a boon to people of all ages. The rest of the study's top 10 cities were spread around the United States: Tacoma, Washington; Carson City, Nevada; Hillsboro, Oregon; Lincoln, Nebraska; Charlottesville, Virginia; Rapid City, South Dakota; and Scottsdale, Arizona. Of course, all of this should be taken with a rather large grain of salt since Livability appears to like to spread the love; not one city that made the list in 2013 or 2014 has appeared again.